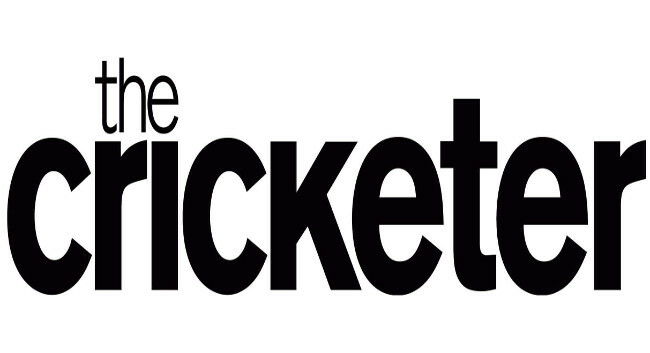 The Cricketer has recruited Nick Howson as a digital journalist. Nick joined on 8 April and was previously working as a freelance sports journalist with Sky Sports News and The Sun. He can be found tweeting @NickHowson.